As a Mac user, I can say that Macs and MacBooks are great. Using 2016 MacBook for a couple of years already gave me hands-on experience of working with its useful features. So, I want to share tips and tricks with you that may be useful in your future work with this nice device. Even if you already have a MacBook or a Mac, you may find something new and interesting in my today's article. The lack of ports is often considered as a 'con' of this tiny but effective machine. adding more porta would be wonderful, but there's just one USB-C port, and we can't change this in any case. Facing the lack of storage is a horrible game to play, especially taking into consideration that many people utilize 512Mb devices. 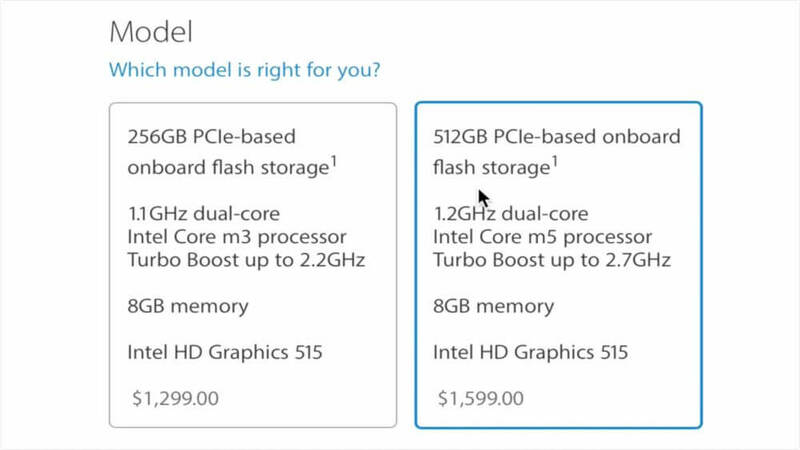 It means that you better purchase Core m7 or m5 model with the maximum storage. M5 is a nice option, to my mind. It is not just the step towards a larger storage, but the variant that is much better than m3 version. Or, if it is affordable for you, get a m7 version. An obvious thing is that you have some extra time for deciding how much space you need before purchasing a MacBook. Okay, you've got your MacBook and have brought it home, the first thing I recommend to do is to change the screen resolution. Visit 'System Preferences', go to 'Displays' and click 'Scaled radio'. Select the best resolution option, it is above the 'More space' line. I think that the highest resolution will be the best choice for anyone who owns a MacBook. 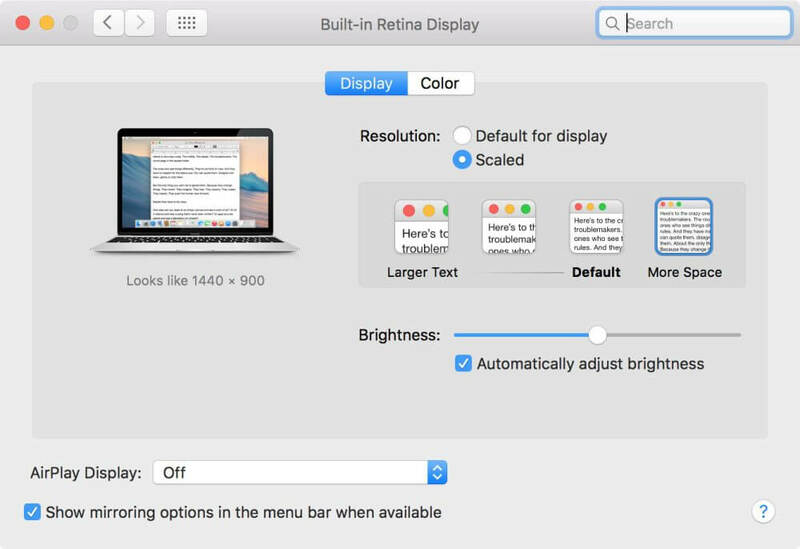 if you want to enlarge the size of your MacBook's screen, hide a couple of options to get more space on it. For hiding the Dock panel, hold Option + Command + D buttons. Alternatively, you can visit 'System Preferences', 'Dock' and select the 'Automatically hide and show' option. For hiding the menu bar, go to 'System Preferences', then to 'General' and choose the same option to hide and show it automatically. 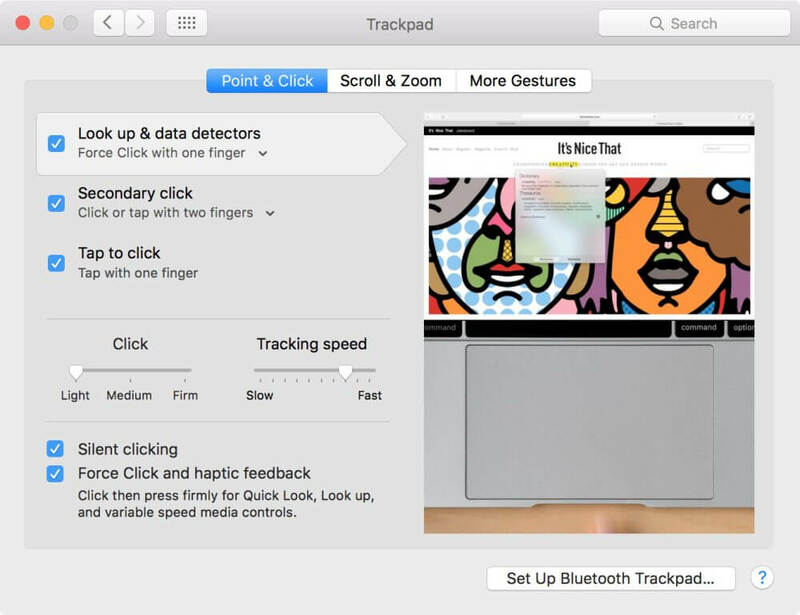 MacBook is the first Apple device with the trackpad where Force Click in enabled. This feature came from MacBook Pros. Surely, this is an individual preference, but I prefer making it more sensitive. Go to 'System Preferences', select 'Trackpad' and move the slider to 'Light'. 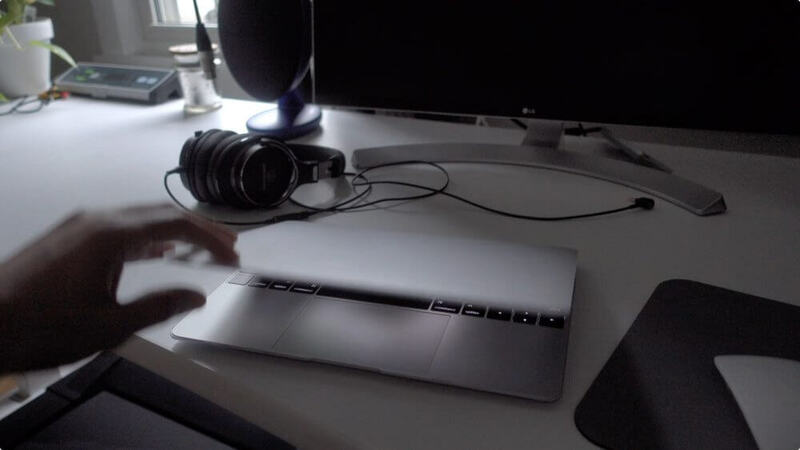 I also usually disable the trackpad sounds by selecting 'Silent clicking'. MacBooks don't have any cooling systems like fans, it is not noise at all, and it uses passive cooling system. It just keeps the CPU within the optimal consumption range and prevents its overheating. Som your MacBook is always cool. Another authentic feature of MacBooks is the diminutive logic board. 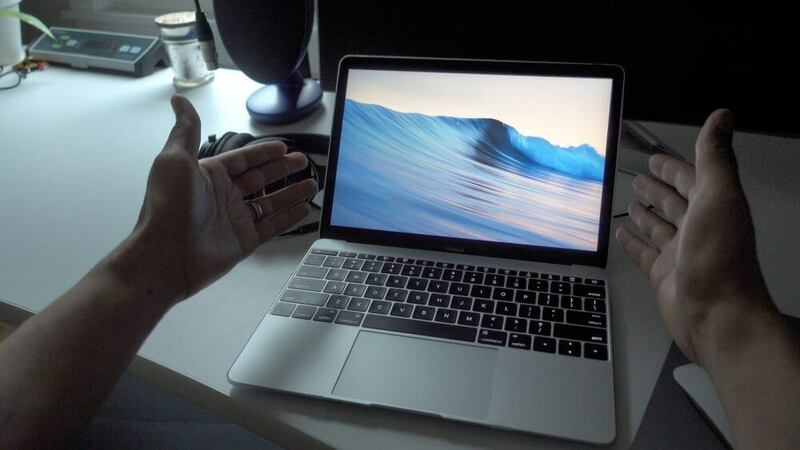 It is of 67% smaller than on MacBook Air. It also helps to cool the device down. So, you can keep it awake even while the lid is closed. Nothing will happen. 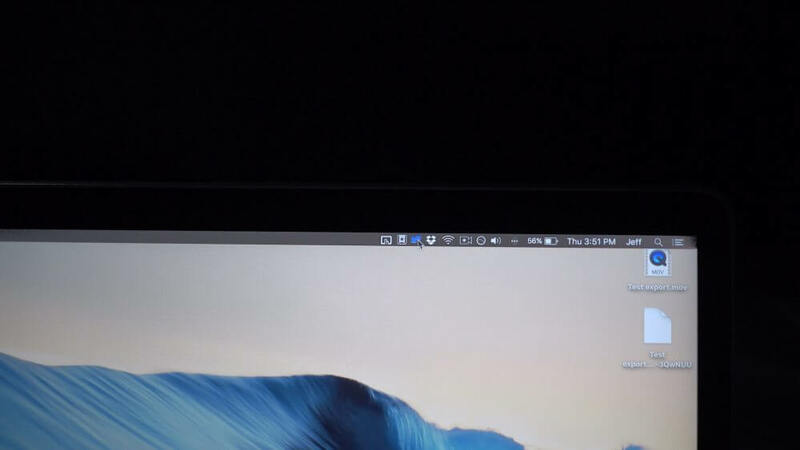 I even use a special utility called NoSleep for keeping my MacBook awake. It is a great feature for designers or people who work with videomaterials. 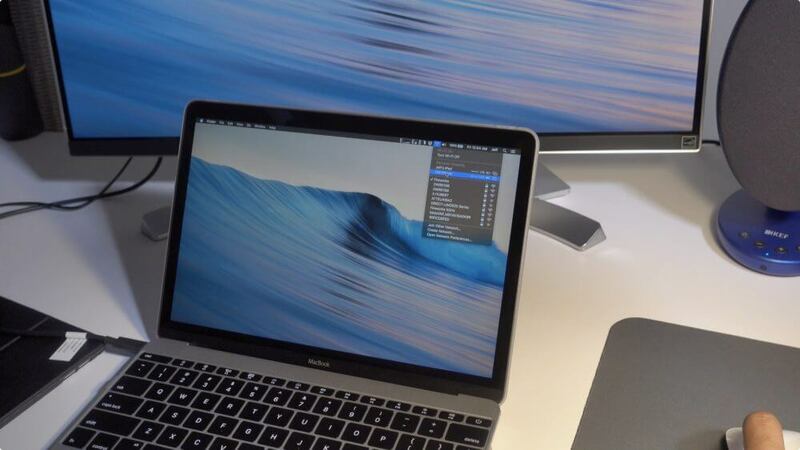 They can leave a MacBook to render a large file, close the lid and go have a cup of coffee. In case you want to connect devices to the MacBook, get a USB-C to USB connector. This adapter gives an opportunity to connect any device to your Apple laptop. I recommend you looking at third-party adapters cautiously, as not all of them are compatible with all MacBooks. 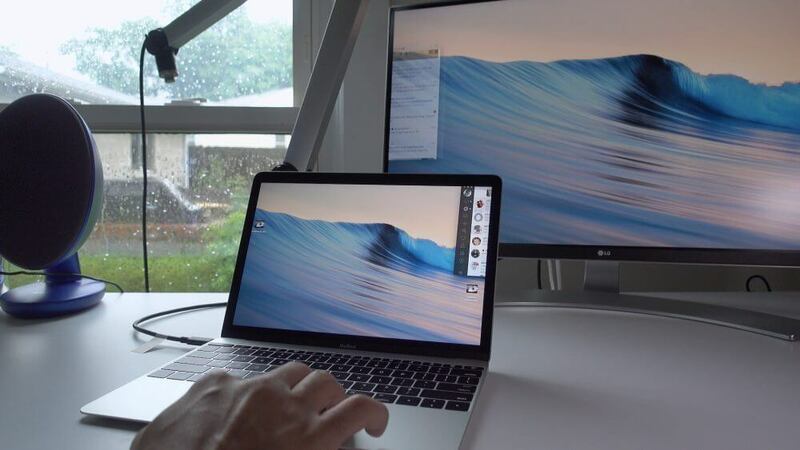 If you're a user of a 12" MacBook, there is no need to explain why utilizing a larger monitor is comfortable. Fortunately, connecting an external screen to a MacBook is not a big deal. USB-C-enabled monitors are a rear option, but you can still use an adapter to connect any display you want to your MacBook. You will notice that working on a larger screen is more convenient and even faster. Your eyes will say ‘Thanks’ to you, for sure. External battery packs is one of my fav things about nowadays MacBooks. For instance, you can pay attention to Kanex GoPower solution. This pack was tested specifically with the 2016 MacBook. It can charge your laptop from 0 to 100%. It is a necessary device when you travel somewhere or work not from your home or office. 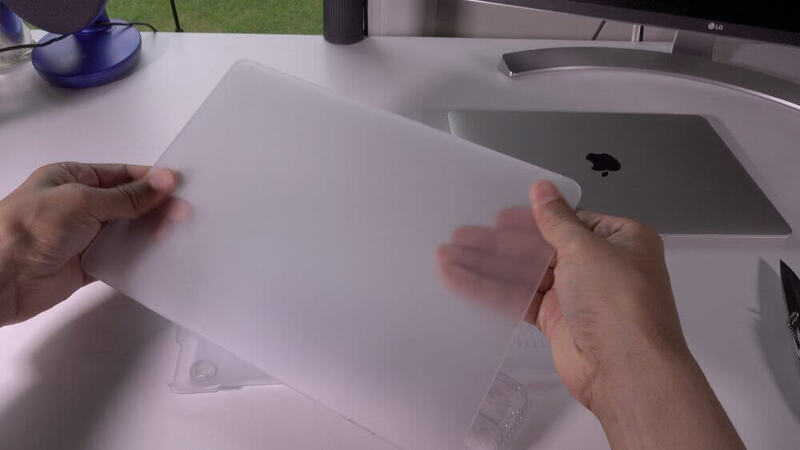 For a 15" MacBook I rarely used a case, as it was like a desktop machine for me. But for a small device with a 12" diagonal, it is always better to get a case. It will be protected and look nicely even after long years. You can get any case, even the cheapest one will be a better variant that no case at all. I bet you will need to be connected to a wireless network whenever you are, with such a portable device. If you have an iPhone, you may enable an instant hotspot to be always online. Sometimes, people shock me by their statements when they say they don't know what an instant hotspot is. However, this feature is available from iOS 8 and it's very comfortable indeed. For utilizing this feature, you need to log into your iCloud with the same ID you use for your MacBook. Then, you will have a chance to find this hotspot in the list of available connections. I hope that at least some tips were new and useful to you.